Train No. 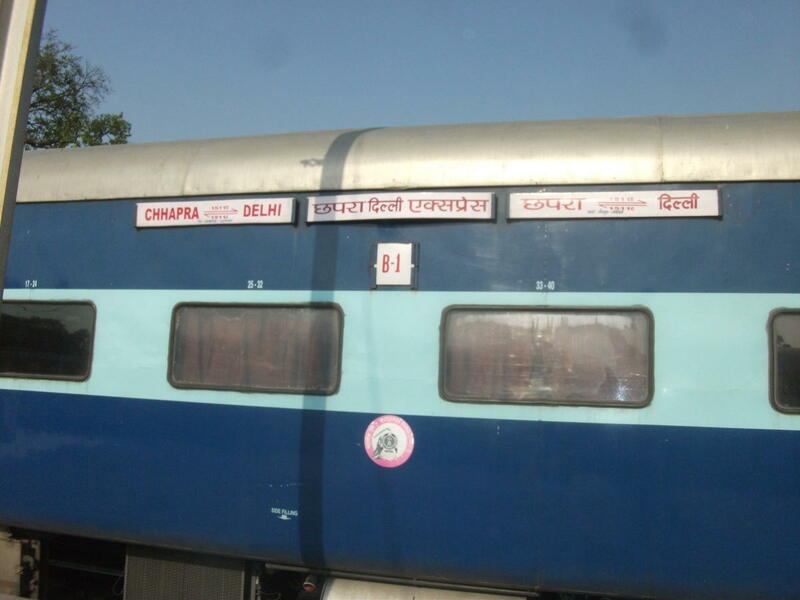 15115/Loknayak Express One sleeper coach will be augmented on 17-Nov-2018 from Chhapra. 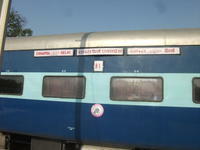 On board catering available at CPR,FD,LKO,CH and MB. 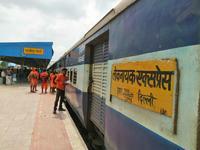 The Shortest Route between Chhapra Jn and Old Delhi Jn is 96 km (10%) shorter.